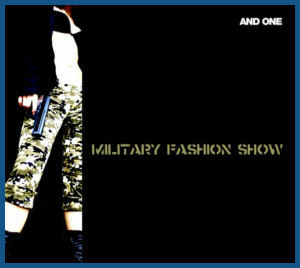 New And One single «Military Fashion Show» (cat.no. : OUT 222 / SPV CD 320273) will out May 19th, 2006 via their new European label Out Of Line. The title track is an infernal mix of stomping EBM beats, weirdly beautiful synthesizer hooks and highly memorable melodies - addictive Body-Pop at its best! «Military Fashion Show» contains all the ingredients of a typical And One anthem and yet manages to sound fresh, dirty and new at the same time. The two other new tracks on the single do not fail to amaze either: «Beauty Clown» is one of those strange and provocative German electro pop songs with which Steve Naghavi always manages to take the crowds by storm. After that, «Computerstar» revs up the blistering beats to embark on a synthetic transfer from neuro transmitters to computer to dancefloor. All Songs written and Produced by Steve Naghavi Recorded in April 2006 in Hamburg at "Bodypop-Tonwerke"
Second And One single titled «So Klingt Liebe» and set to release on July 14th. It will available in 3 formats and in total will include 9 live tracks, 3 bonus tracks and 3 remixes. 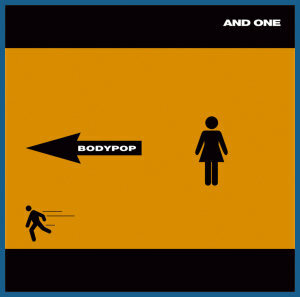 We are happy to inform you that new long awaited And One album «Bodypop» will be released on September 1st, 2006 via Out Of Line. Limited Edition will feature special Bonus «Frontfeuer» EP with 5 exclusive tracks! 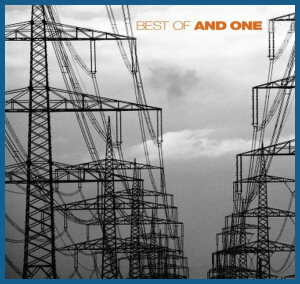 Brand new double CD collection from our German Body-Pop favorites And One simply titled «Best Of» will released October 2nd, 2006 via Machinery Records. This is an upgraded reissue of a release originally out in 1998. 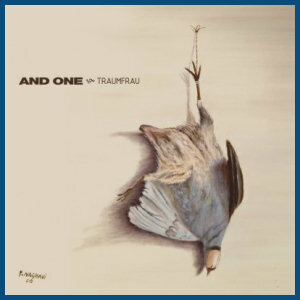 This version includes new artwork and bonus extra tracks (including «So Klingt Liebe» - first And One single for Out Of Line), alongside their earlier hits on Disc 1 while Disc 2 brings together rare remixes and b-side tracks. 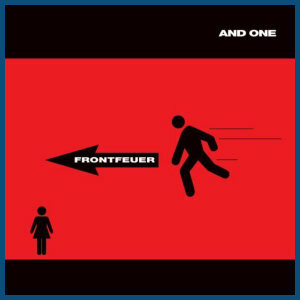 On December 11th, 2006 Germans And One released exclusive US single «Frontfeuer» - via Metropolis. The EP's lead song, «Rearming Strafbomber», is the english version of And One's classic «Strafbomber» track.